A great rate on home insurance is just a few clicks away. Start your free quote below. Pay for the damage to your Home. Pays for damage to detached structures. Pays for damage to personal property. Pays for theft of personal property. Get a Free Personalized Quote Instantly! In just a few minutes, you can get a free custom insurance quote for your home! Your information is 100% Protected. Stallings Insurance Agency, Inc. will NEVER sell your information. That means you get fast and accurate quotes without any hassle. If you have a mortgage company then yes, you are required by that institution have home insurance in place. Even if you do not have a mortgage, your home is often your most valuable asset and home insurance protects your investment! 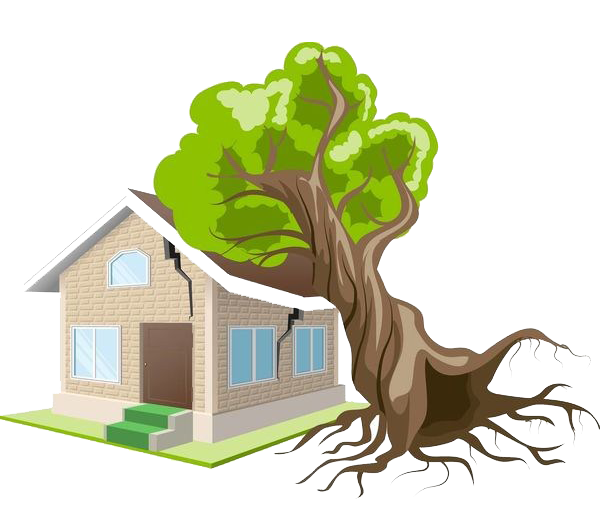 Home insurance can cover you in lots of differenct situations ranging from hail damage from a storm to a tree falling through your fence to theft of property. 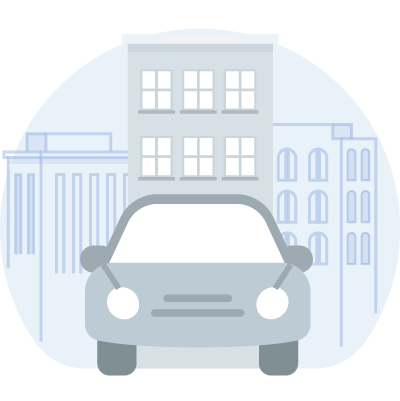 Each policy can be customized to fit your exact needs! 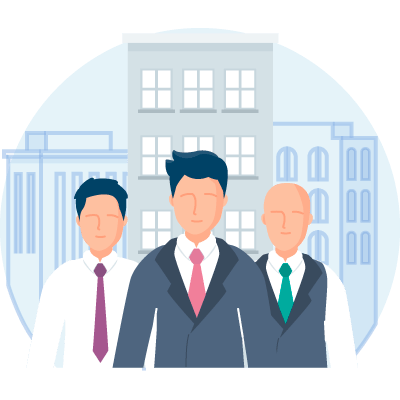 If you have a mortgage, your financial institution will send in payment for your policy from your escrow account and you will then pay your mortgage company back through your monthly payments to them. 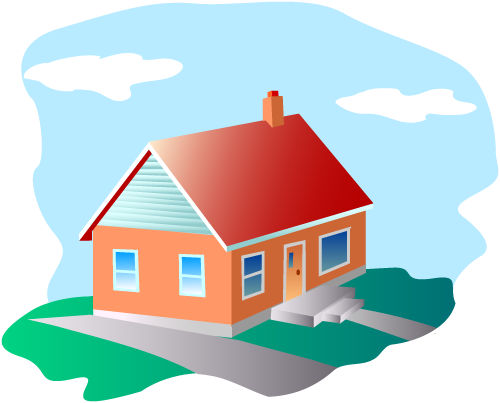 If you own your home outright, our carriers offer a variety of payment plans to fit your financial situation. 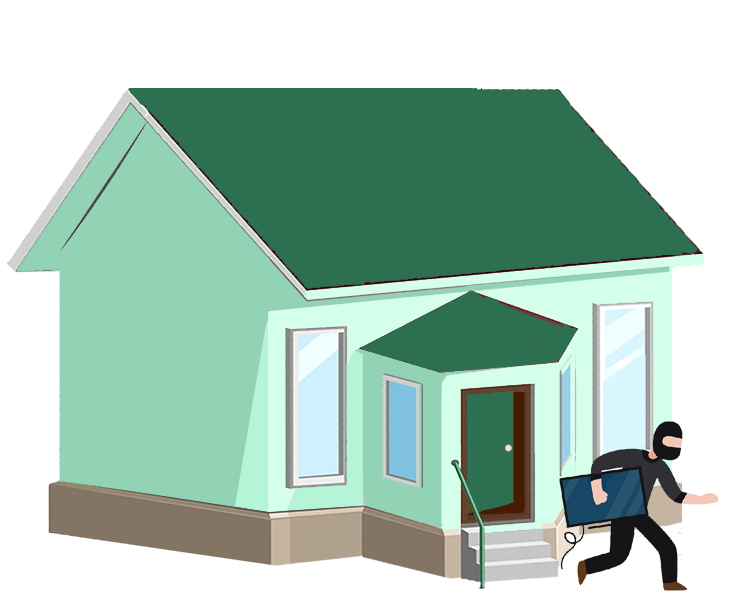 Home insurance has more to offer than just protection for the structure of the house, it extends to your personal belongings in the home as well as other structures on your property such as sheds, fences and detatched garages. It also offers you liability coverage if you or a family member are found legally responsible for accidentally causing damage to another’s property. And finally, if you ever have a covered claim situation that displaces you from your home, your home insurance kicks in and pays for your temporary living costs, such as hotel bills. Most home insurance policies are written to cover the replacement cost of your home meaning that if your home were to burn to the ground and have to be completely rebuilt, what would that cost? We ask detailed questions about the features of your home so we can best determine the replacement cost and make sure that you are covered correctly! We never want any of our clients to go through a claim situation but sometimes it is an unavoidable act such as a hail storm or a tree falling through your fence. We offer a claims advocate in our office who will help you file the claim, answer your questions and be there with you each step of the way. Homeowners insurance is a form of property insurance that covers losses and damages to an individual’s house and to assets in the home. Homeowners Insurance safeguards your home and unattached structures on your property from a multitude of hazards, including wind damage, fire, vandalism, tornadoes, hurricanes, and thunderstorms. 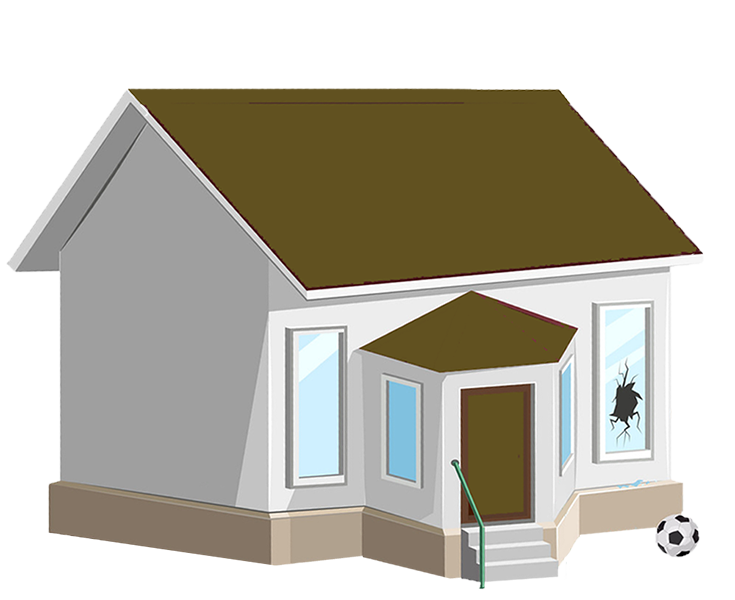 Homeowners insurance also provides liability coverage against accidents in the home or on the property. Homeowners insurance policies are not one-size-fits-all; while a typical policy comes with certain coverages, it’s usually customized to meet each individual homeowner’s unique needs. You may also be able to purchase additional coverages for greater protection. It’s important to know that not all natural disasters are covered by homeowners insurance. For example, damages caused by earthquake and flood are not typically covered by homeowners insurance. But, you can always purchase separate insurance policies to help protect your home and belongings against those types of risks, which we offer at Stallings Insurance Agency. 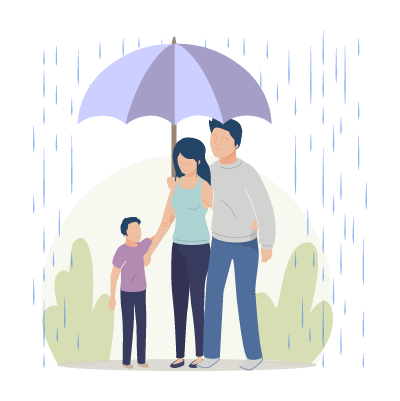 It is very important to us that you and your family are always prepared for whatever unexpected loss could happen to your home and assets, so that is why it is important for us to have a conversation with you about what is most important to you when it comes to your homeowners insurance. We look forward to helping you find the best policy to protect you and your assets from whatever unforeseen circumstance life could bring. With homeowners insurance, you can sleep a little sounder at night knowing that you have a safety net if anything ever happens to your one of your largest investments.